Utah Lake provides all the traditional trappings of lake recreation. 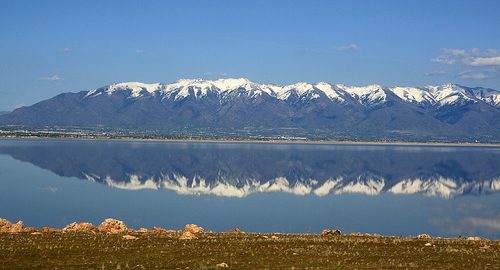 Fishing, boating, camping, as well as hiking and mountain biking in the surrounding areas are a treasure enjoyed by the Utah Valley. The key to being a good neighbor when using this lake? Mind your boat cleaning and decontamination certification. Invasive mussels, the STD of the Sea, are a real problem.